Stationary items are used all over the world.  Envelopes, letter pads and bookmarks are very extensively used all over the world. 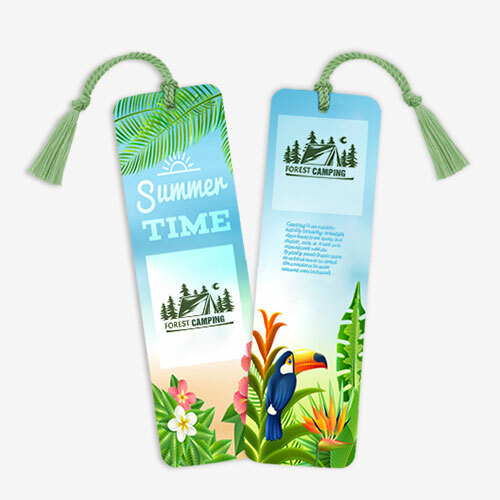 Especially bookmarks are used extensively in libraries, offices and homes along with many other places. 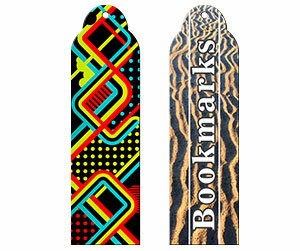 Bookmarks have a high demand due to their efficient utility. 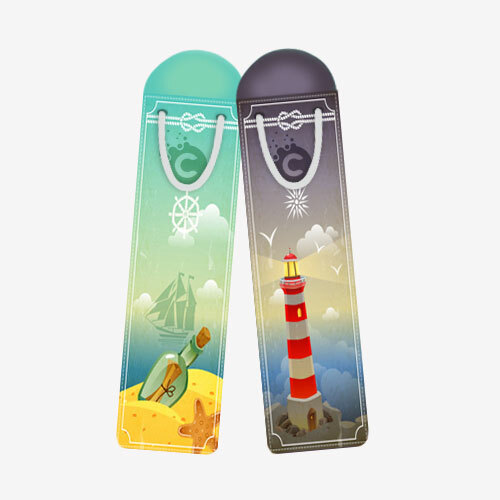 Online printing companies have upgraded the quality of printing services in the market. 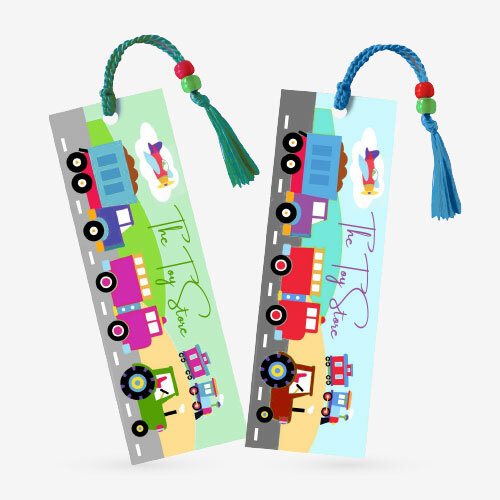 Because of their increase in demand many online companies are offering attractive deals on the printing of bookmarks at very affordable rates. 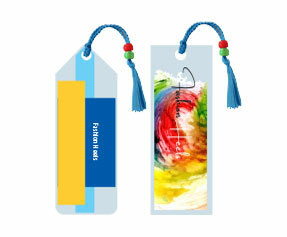 Printingblue UK is offering quality printing of the 2x6 bookmarks at very affordable rates. We are providing printing services to our customers at our best from the last many years. 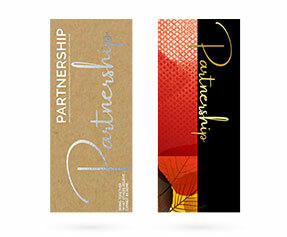 Our company has made its name in cheap 2x6 bookmark printing services in UK by satisfying the customer needs. We also provide customization facility to our customers so that they could have their orders fulfilling their needs at the highest level. We ship all the orders to the customer doorsteps without any extra charges. In other value added services we provide free online chat support to our customers, helping them in placing an order exactly according to their needs.